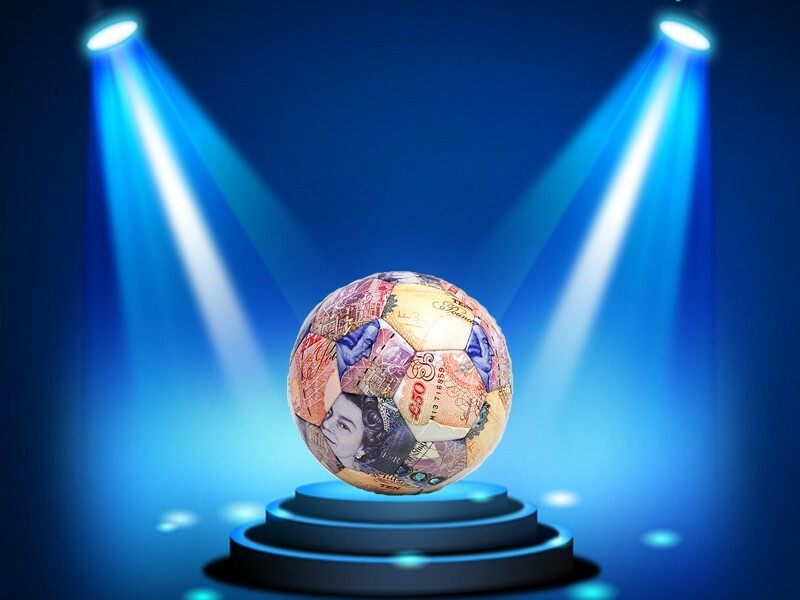 I am going to run through some betting tips for today for your pleasure and to make your wallet a healthy one! ALL ODDS AT EVENS OR HIGHER!! Those are all my tips this weekend, fingers crossed a few come home!